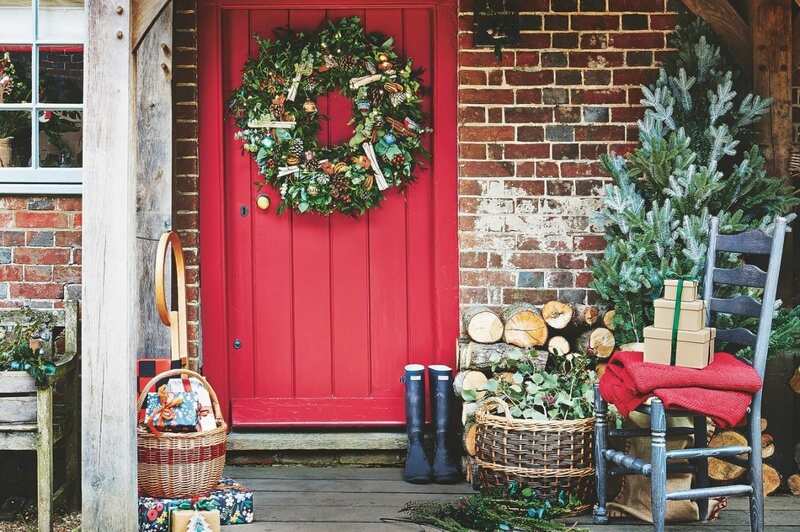 Discover a world of festive country style and gorgeous shopping at Country Homes & Interiors Christmas, returning to Stonor Park this November after a sold-out show last year. In collaboration with the magazine, this boutique event presents a handpicked collection of makers and country brands, with more than 100 stands brimming with beautiful home and lifestyle buys, plus unique Christmas gifts for family and friends. The event is set in purpose-built, heated marquees on the front lawns of stunning Stonor Park House, Henley-on-Thames. Experts from Country Homes & Interiors will bring their December issue to life, recreating the Christmas cover on a beautifully styled stand. And visitors can enjoy delicious food and drink, or a glass of fizz, in the artisan food area. Famous names including wallpaper and fabric maker Sanderson; Charnwood stoves; sofa and chair designer Collins & Hayes; Oak Furniture Land and designer Sophie Conran will be presenting free workshops, with news on the latest trends and tips on styling the perfect country Christmas. Specially selected exhibitors include Indigo and Rose, selling nostalgic homewares, and New Forest Aromatics, creators of fine natural fragrances. Visitors can upgrade their ticket to enjoy exclusive access to Stonor Park House, decorated for Christmas by the Stonor family. Visitors with a Stonor Park season ticket have free entry to the event, house and gardens. Tickets valid on the day stated. Disabled concessions available, please call ticket office for details.